We provide advanced care for your loved one, as activities of daily living, can include assisting with bathing and dressing residents, helping residents with meals, either serving them or with feeding, shifting to and from the bed or wheelchair, making and cleaning beds, supporting with toileting. Assist with activity and therapy for post-surgery patients who would rather occupy home than a rehabilitation setting. Ability to handily schedule visits with extremely trained medical care among the comforts of their own residence with professionals trained to use hi-tech medical instrumentation and administer therapies. Provides nursing home care aides with senior-specific training and resources to fulfill the wants of their various people during an extremely professional manner. Training examples fall anticipation, emergency groundwork, infection control, ADLs, and cultural sensitivity. Can give help with specialized variations to your home atmosphere to create your room safer, easier, and a lot of accessible. Vastly more cost-effective than hospital-setting patient care or trained nursing facilities. Specialized services cater to the extremely individual medical, personal, cultural, money and emotional wants of the patient. Provides family caretakers an opportunity from the care and help responsibilities. Promotes health, healing, and overall happiness (studies indicate that patients recover much more apace among comfortable home-settings). Many help choices available that don’t seem to be limited to medical and healthcare. Obtainable home care services will include facilitating tasks, chores, and general work. Personalized nursing home care will make sure that the patient’s individual and probably advanced medical needs are attended to during a professional and compassionate manner. Provide peace of mind to each the patient and their families. Helps to assuage and luxury the stresses involved the aging process. Can provide a large number of specialized help with ADLs, additionally called activities of daily living. Helps to encourage visits from friends and family due to a better visitation process. People usually take obtaining up, washed and dressed as a right however it doesn’t take abundant for it to become a tough task. Once it will, it’s terribly simple to lose your feeling of independence and pride. Whether you’re bedridden when AN accident, senior or plagued by a control disorder, everyday tasks like obtaining dressed will become tough while not some additional facilitate – that’s wherever we have a tendency to are available. Fully trained, friendly and trustworthy, our care can assist you to move around safely and well, whether or not you wish simply a bit support or the employment of a hoist. Hope cares responsive caregiver are trained and knowledgeable about in providing sensitivity, and privacy whereas helping with urinary and gut care. Incontinence is common among the senior, and that we perceive the various physiological and psychological complications this issue will cause. Whether or not temporary or permanent incontinence, we have a tendency to toughened senior aides can work with the consumer to best manage the condition, conserving shallowness and dignity. Additionally, our team members perceive the role that toileting care will play during a client’s comfort and independence. Several senior isn’t incontinent, however, would like fa to facilitate with toileting. 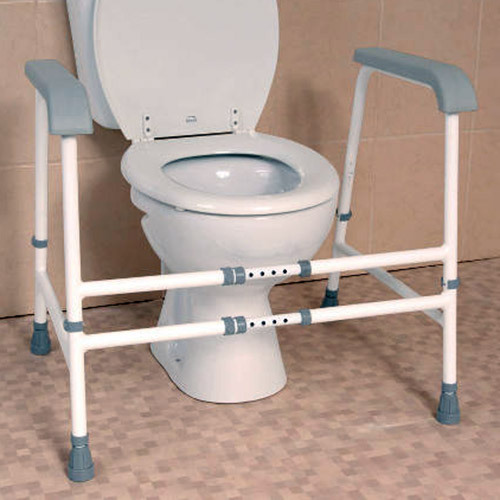 As an example, an individual with restricted quality may have facilitated simply to achieve the restroom. Or a senior with dementedness may have reminders to use the restroom on an everyday basis. When a whole wants an assessment, our caregivers can work with these shoppers to assist them to use the restroom as usually pro reanta. One of the foremost crucial tasks we have a tendency to perform with our patient concerns medication reminders. 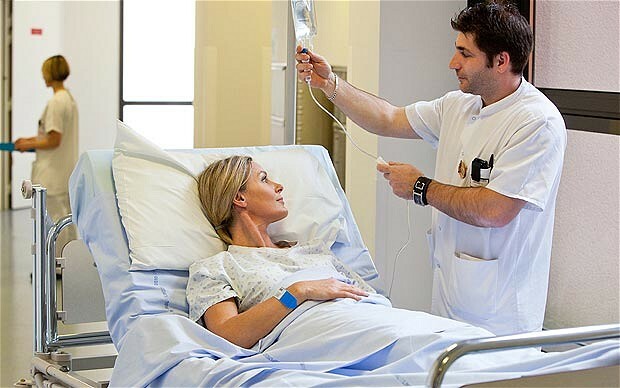 whether or not there square measure specific medications that require to be taken pre or post-surgical procedures, or like many consumers, Associate in Nursing increasing variety of pills that ought to be taken day by day as a part of the traditional course of treatment, our trained caregivers will facilitate to make sure that a doctors suggested program is followed. Whereas this clearly becomes a priority with the point of entry seniors World Health Organization square measure tormented by dementedness, it also can be a priority with healthy seniors World Health Organization has an issue keeping track of what they need and haven’t taken. 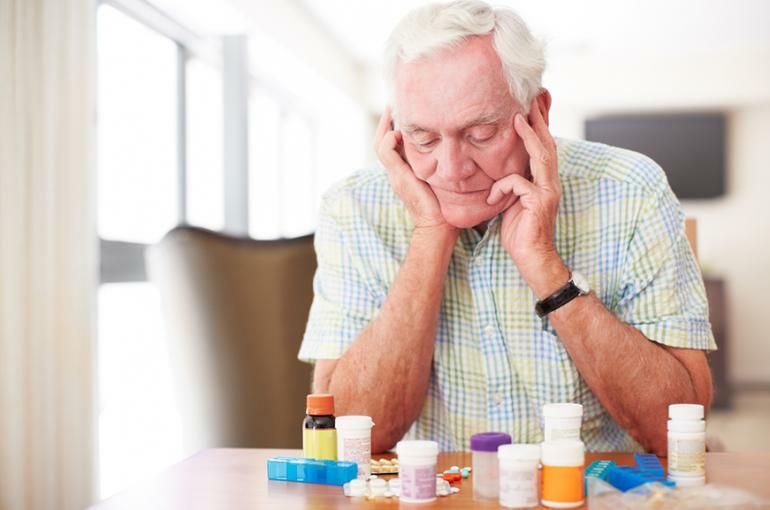 Elderly people square measure victimization such a lot of medications that the selection of safe ones is a difficulty of dominant importance.” the truth is that physicians aren’t able to adequately monitor whether or not or not their patients square measure taking medications properly. HOPE Care is often by your preferred one’s aspect to stay track of their intake, and supply feedback to their doctors as necessary ought to important changes occur. Prior to having surgery, the flexibility of the patient to befit directions is preponderant. Generally, these directions are often discouraging, particularly to seniors WHO could also be living alone, or WHO have very little native support within the method of family or friends. Hope care understands this and has established processes to assist San Francisco’s older through these essential steps. Our team of fully fledged aides will help your loved one harden the surgery, and facilitate shut communication loops with the family, agency management, and health care practitioners. With a Hope care caregiver to help your dear throughout this point, we have a tendency to facilitate cut back the strain of being hospitalized and assure the consumer that he/she has somebody searching for them WHO is merely a short drive away. Several studies have shown that improved health outcomes result from a positive, stress-free atmosphere. To boot, an analysis shows that healing cycles are reduced once patients are ready to recuperate while not major sources of tension and disruptions to the daily routine. several families are therefore alleviated to grasp that their city relative is with a knowledgeable caregiver WHO is aware of the key elements of the pre and post-surgical method and is aware of what their consumer wants additional support and comforting throughout this point. Detain mind that Hope cares conjointly includes a Nurse Director and Field Nurse Supervisor on workers, WHO offer key input to each our team and back to the client’s physicians. • offer non-medical home care when the consumer returns home. • Communicate with the family as requested to update on their dear one’s condition and progress.